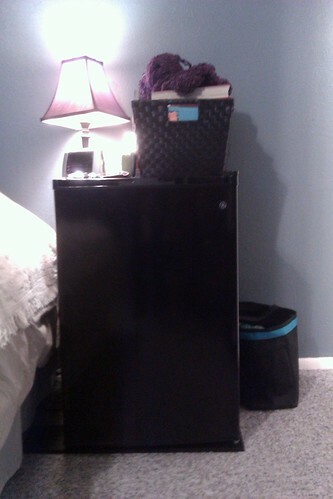 Awesome with the mini fridge! Good luck! That's genius! Hope your surgery goes well!